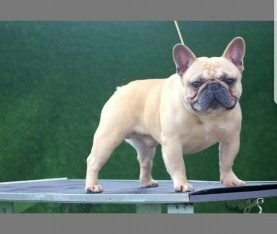 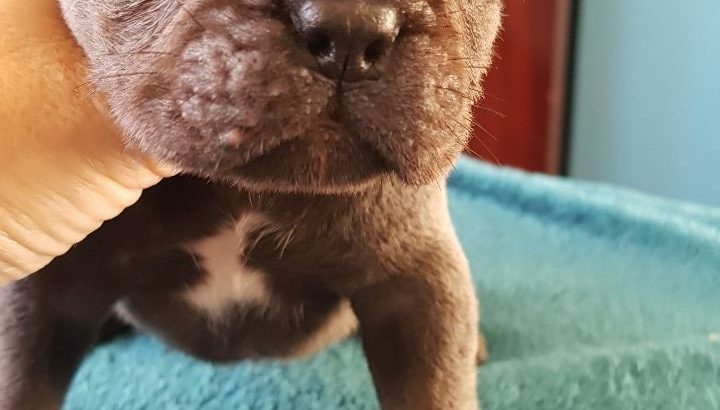 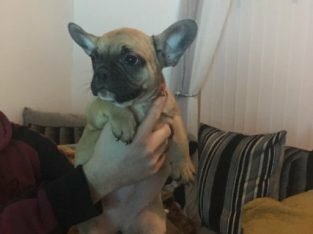 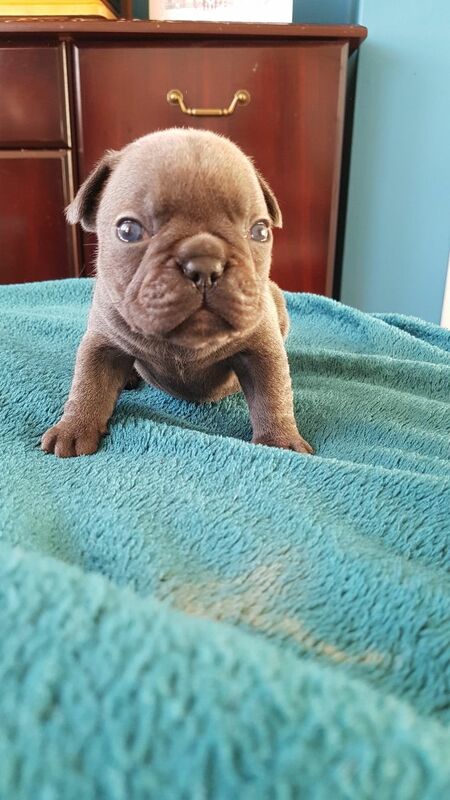 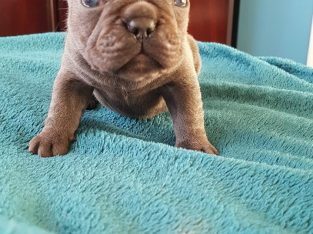 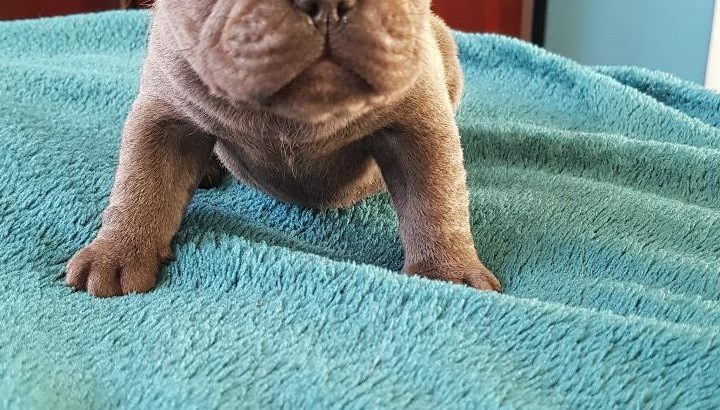 Superb litter of blue french bulldog puppies for sale. 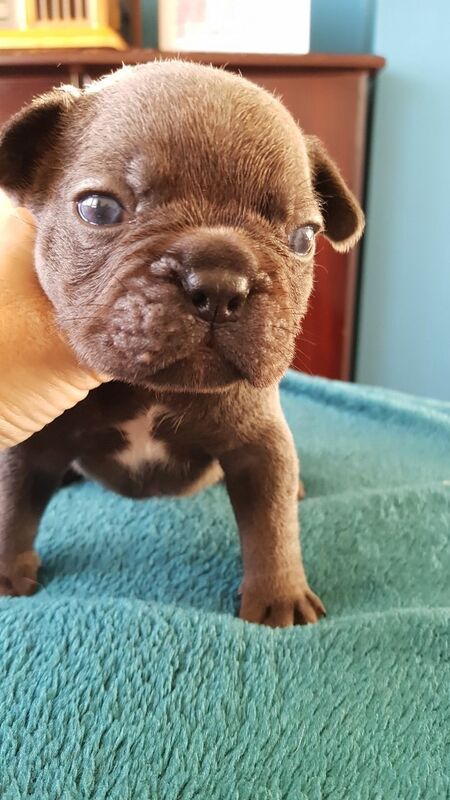 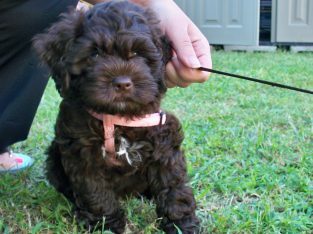 We have both males and females, beautiful short, true to form puppies excellent pedigree. 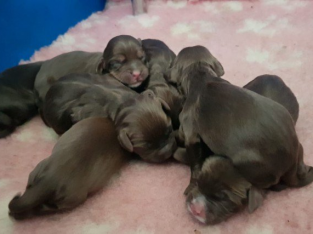 Looking for 5 star homes all puppies registered, microchipped, wormed and flea treated mum is our beautiful family pet, fantastic nature pups will be well socialised.